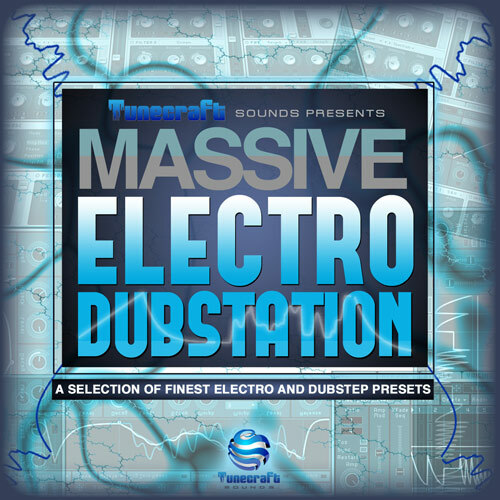 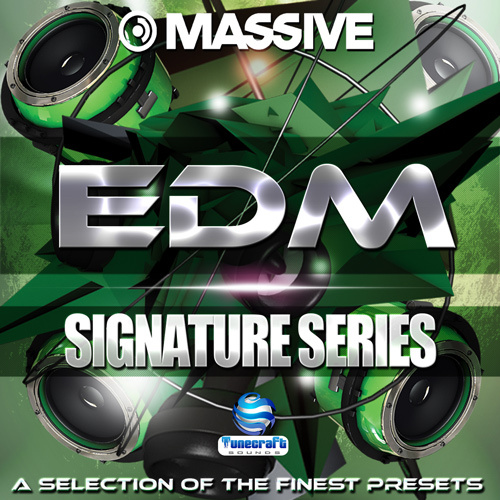 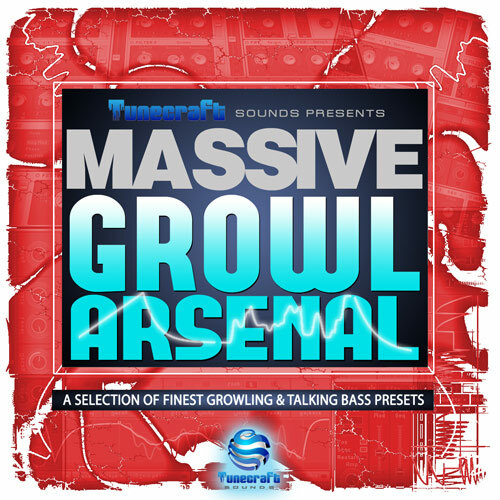 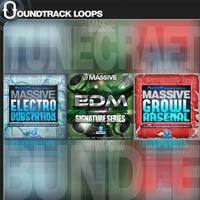 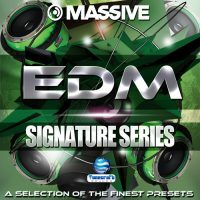 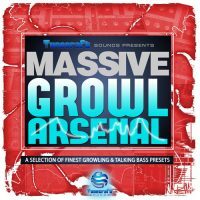 ‘Electro Dubstation For Massive’ features 100 presets that give you the power to create phat sounds in NI Massive. 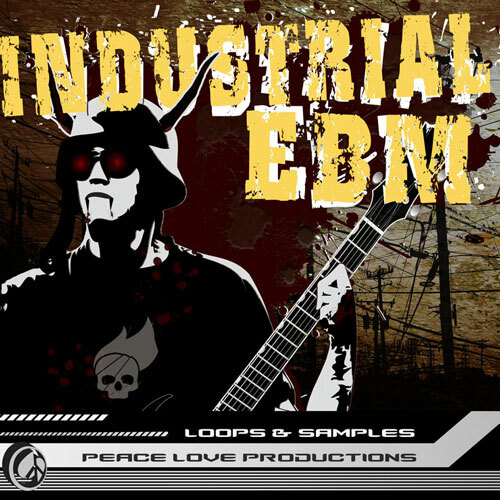 This package is geared towards producers who are making Electro or Dubstep productions and any other sub genres such as Nu Disco, Progressive House, Drumstep, Glitch Hop, and Complextro. 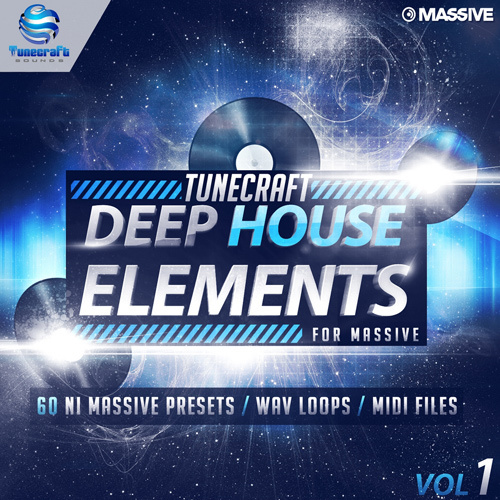 Every patch has anywhere from two to eight macro controls mapped to help you sculpt your sound, saving hours of useless knob tweaking enabling you to spend your time on producing tracks that will have you creating on the next level. 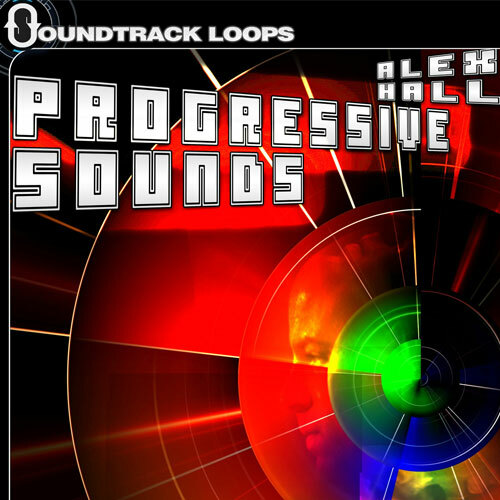 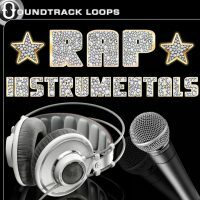 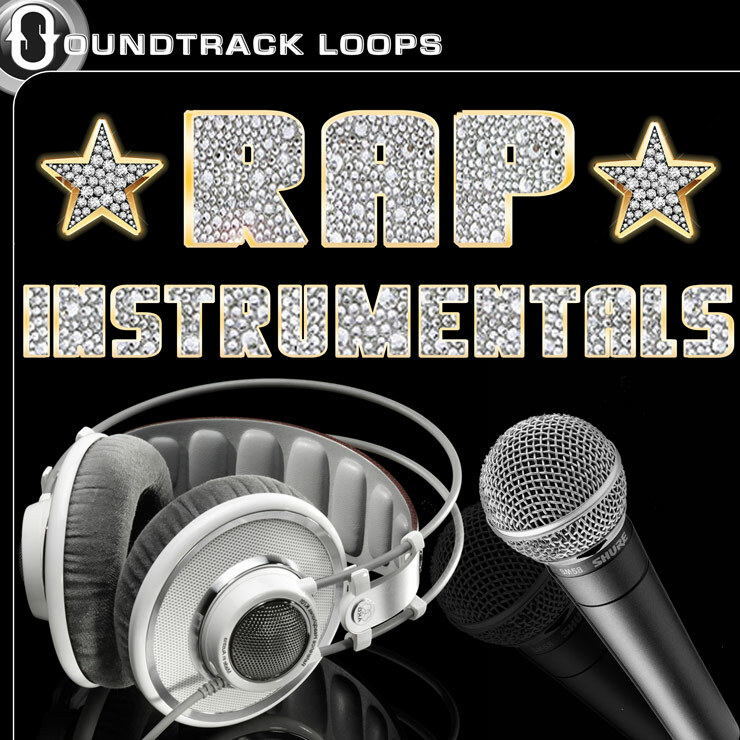 Perfect for pro users who needs high quality sounds, as well as for the beginner who needs the most usable sounds to make any track sound like the pros. 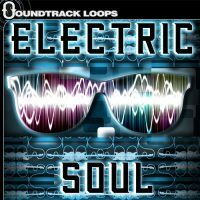 It’s also great for educational purposes, teaching users how to design their own synths while getting the most out of Massive. 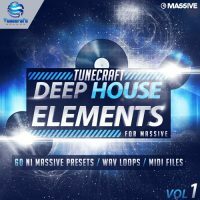 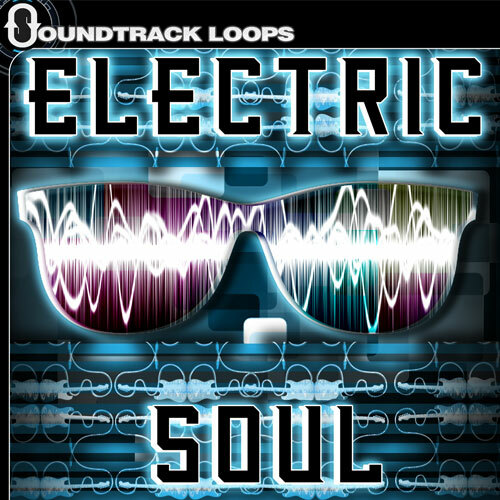 If you’re looking for an all-in-one pack to create high quality sounding productions, with dirty Electro basses, modulated leads and Reeses, sizzling arps, stabbing keys and chords, rich plucks and synths, lush pads or athmospheres, crazy wobbles, and sweeping FX risers, you’ve found it. 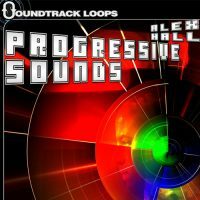 All sounds were programmed without using much processing or effects, they will sound the same in any DAW you’re using, and will definitely enrich your sound library.